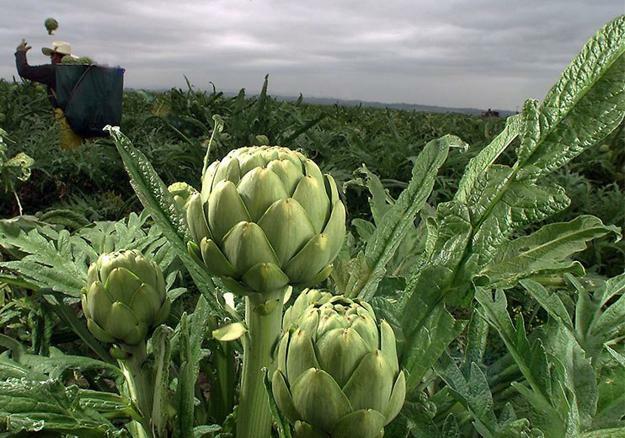 Artichokes are beautiful vegetables offering great inspirations for fall crafts and home decorating. 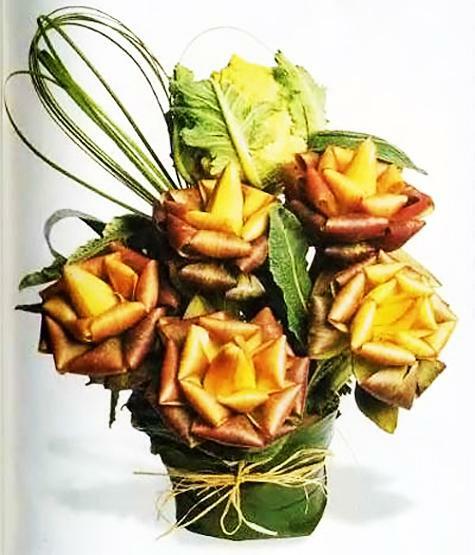 Floral arrangements, candle centerpiece ideas, modern tableware with artichoke images, tablecloths, and candle holders are just a few things that can enhance fall decor and bring this beautiful theme into your home. 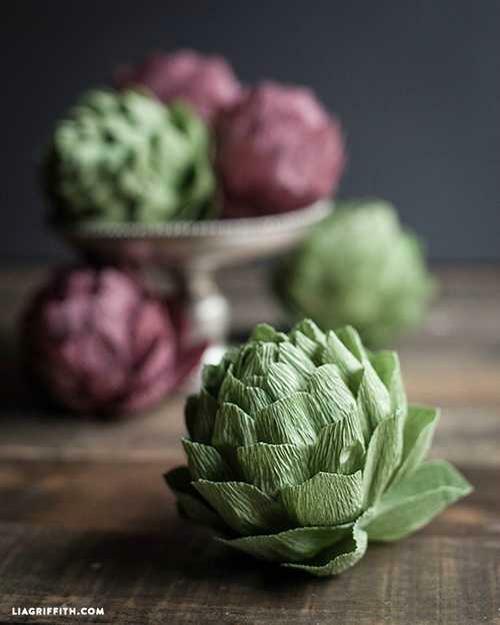 The gorgeous green and pinkish purple colors, eye-catching look, and fabulous texture of real artichokes make these plants ideal for creative and original interior decorating. 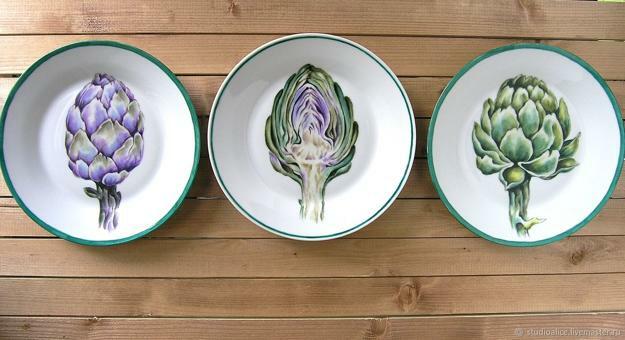 Artichokes add a surprising twist to table centerpiece ideas and make fabric prints attractive. 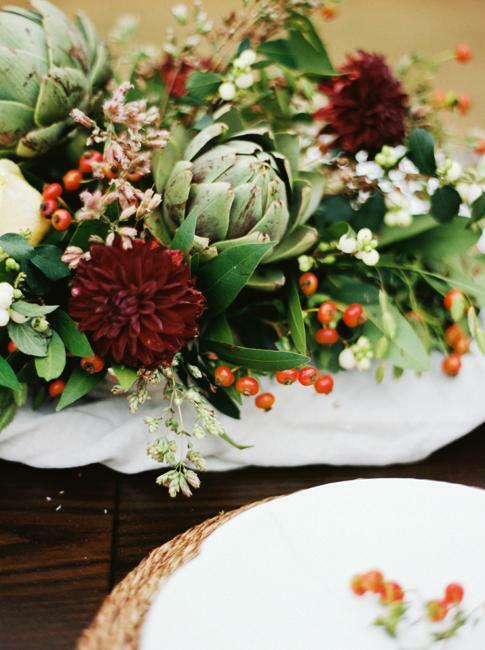 These vegetables are the fantastic way of bringing the eco-style into fall decor, jazz up fall decorations, and personalizing seasonal table centerpieces. 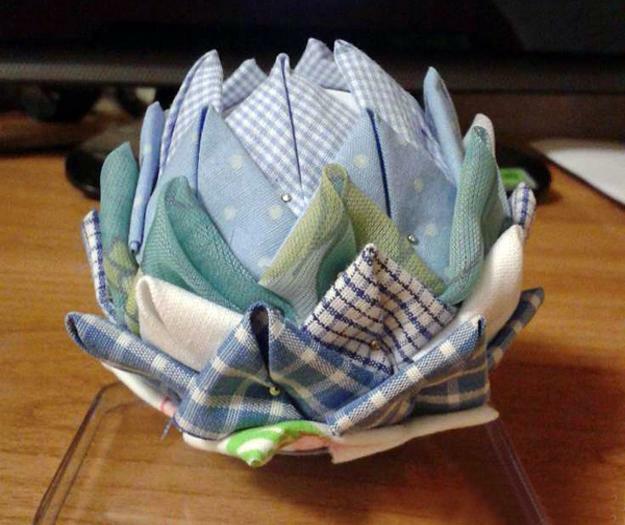 Paper crafts and fabric designs inspired by artichokes are other elegant and creative ways to relieve the monotony of traditional home decorating. 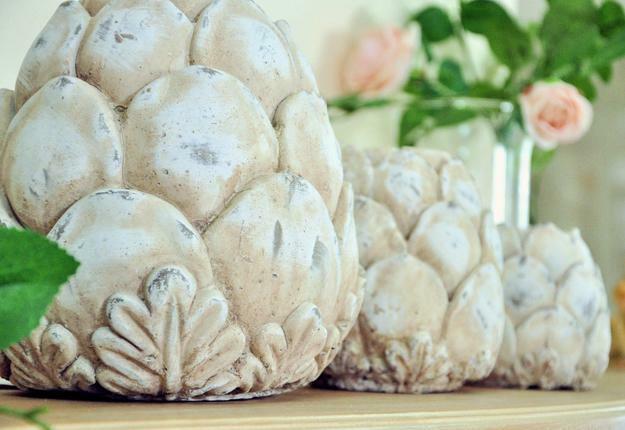 Artichokes harmoniously blend with all fall ideas. 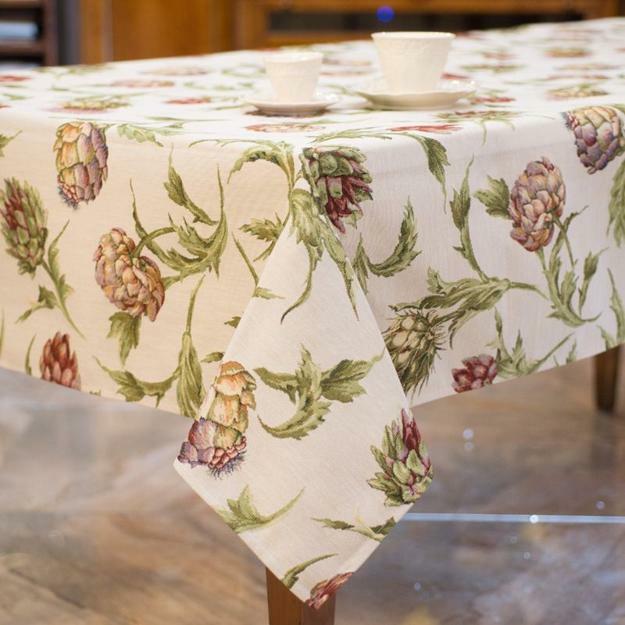 You can add the excitement of artichokes to a tablescape by covering your dining table with an artichoke tablecloth and creating an original, simple, and elegant flower arrangement. 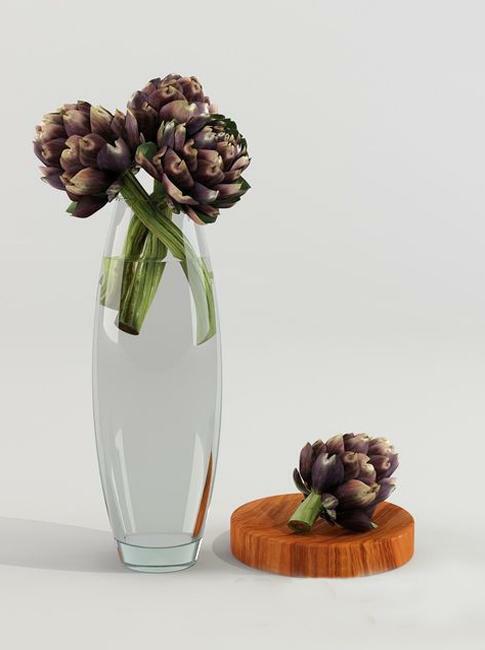 Artichokes and candles centerpieces and mini artichoke arrangements placed in a few different spots at varying heights make fall decor look fresh, contemporary, and elegant. 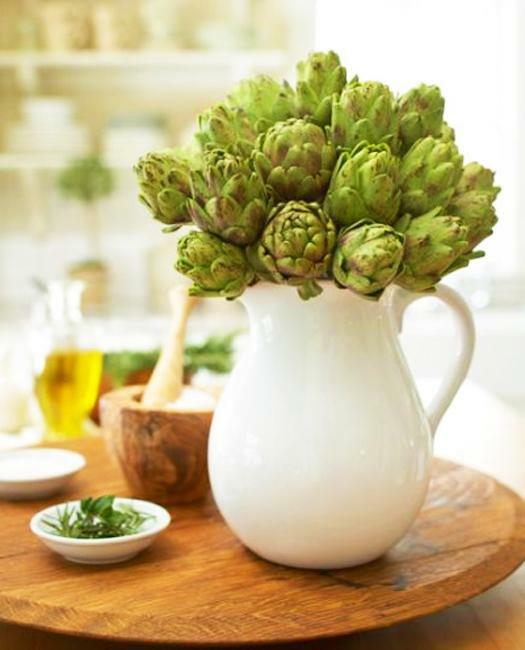 A clear glass vase or a ceramic bowl with artichokes look naturally beautiful. 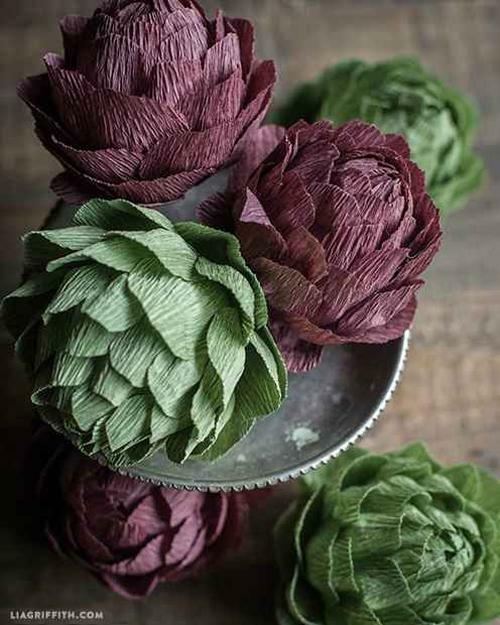 Fabric designs and flower bouquets created with artichokes are eye-catching fall ideas perfect for seasonal home decorating and original crafts. 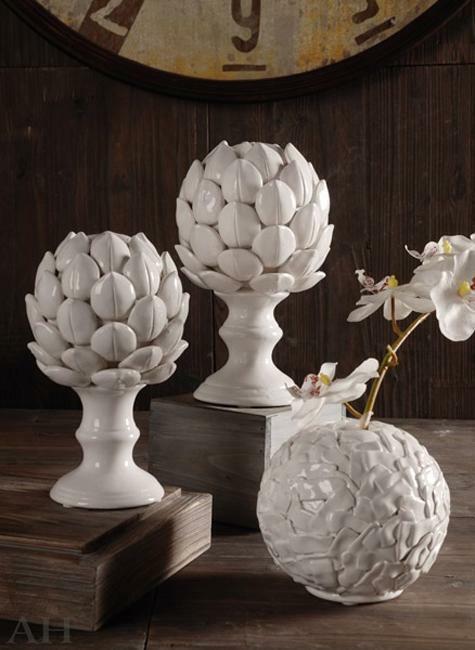 Artichoke candle holders make space look interesting. 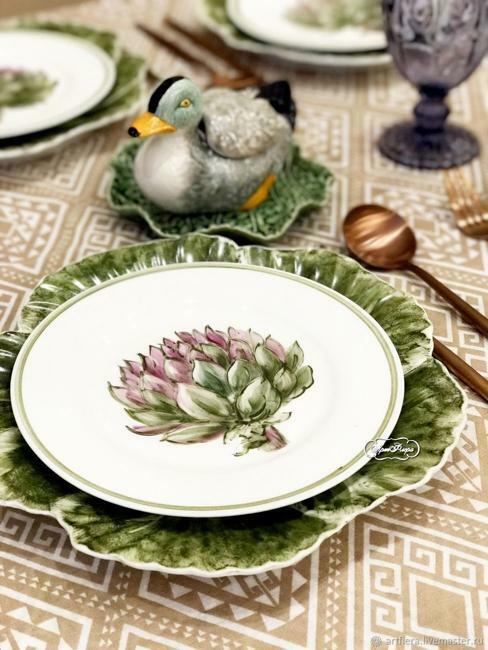 Plates with artichoke images and a matching tablecloth are a beautiful set of table setting accessories for meaningful and beautiful fall decor. 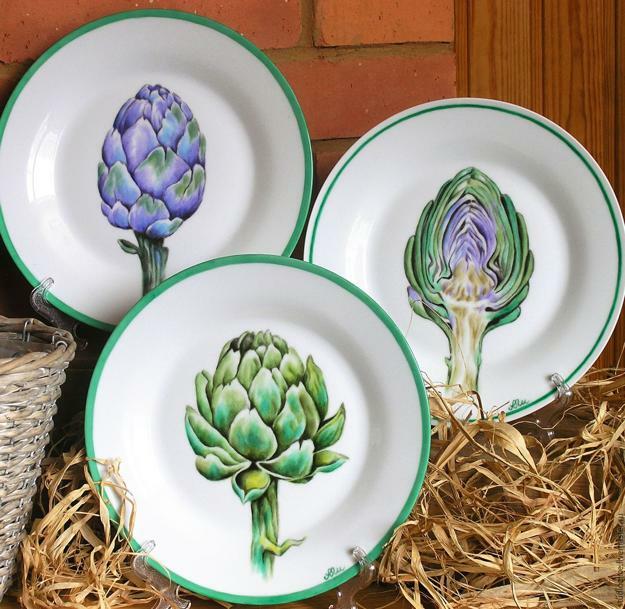 Artichoke themed decorations are stylish. 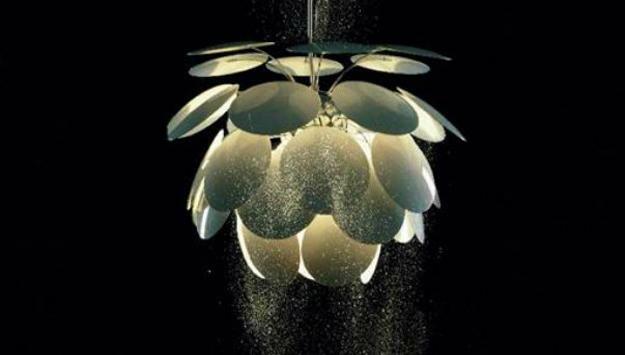 Lamps and decorative accents, modern tableware and fall crafts designed with fabrics or paper are perfect ideas for bringing novelty into your fall decor. Vegetables are versatile choices for decorating in all seasons, but these accents enhance fall ideas like nothing else. Harvest-themed decor ideas are ideal for adding essential details to your fall decor.